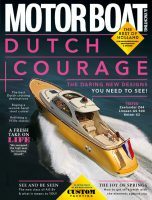 August issue of Motor Boat & Yachting is out today! The August issue of Motor Boat & Yachting is out today and includes tests of the Sealine F530, Axopar 37 Sun-top and Bavaria R40. Dave Marsh reports on the Bavaria, which boasts a full-beam master cabin and sterndrive propulsion to shake up the 40ft flybridge market. Jack Haines tests two important flagships in the shape of the Sealine F530 and Axopar 37, two very different boats that both challenge the norm. In our Boat Master section Dave Marsh discusses advances in boat construction, whilst in our “How to…” series Jon Mendez guides you through the best way to rig your anchor. Also, Nick Burnham is out on the second hand boat trail again and is tasked with finding a hardtop sportscruiser as well as reporting on the Hardy 50. The cruising section is bursting with variety this month from Jersey, to the North Cape all the way out to Australia where MBY forum member Micha Fuhrmann writes about his Jeanneau Velasco 43 and treats us to some truly breathtaking photography. Be sure to check out the news section, too, where we have a special on the new regime at Fairline and New Boats includes the Princess 49, Fairline Squadron 53 and Greenline 36 Hybrid. 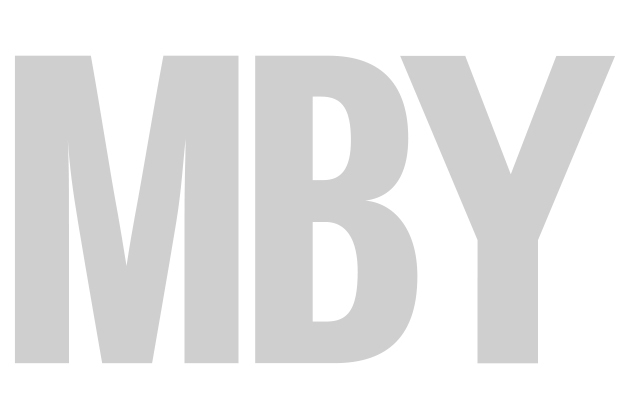 We hope you enjoy issue and be sure to head to our videos section.